With Valentine's Day just about a week away we are here to help find the perfect gift for the special lady in your life! Check out our annual Valentine Gift Guide for Her! We know, we know....sometimes the explosion of hearts this time of year gets a little overwhelming, but how can you resist giving your special someone the Kate tee by preloved? This red and white striped tee is made of bamboo cotton and is embellished with a heart on the pocket made from vintage sweaters, making each t-shirt as unique as the person you are giving the T-shirt to. Didn't like any of the perfumes that you tried at the department stores? Too synthetic? Problem solved! 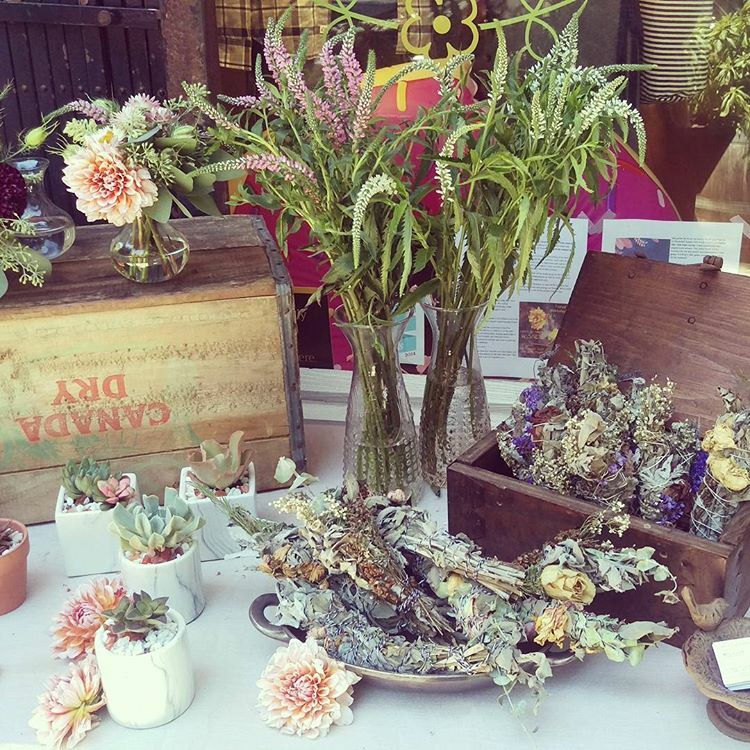 Treat yourself and your Valentine to a natural perfume making workshop at gather. 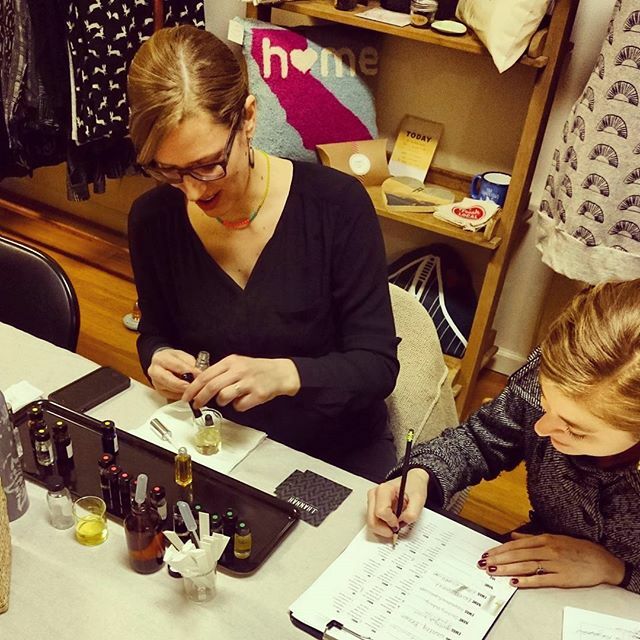 The instructor discusses the different notes that are put into natural perfumes and you get to decide what combinations you want in your perfume! Each student leaves with a bottle of their own creation. Jewelry is always a hit on the 14th. We have lots of locally and independently made gems in our cases but our current favorite is our ear climbers from our recent collaboration with Silver Sheep Jewelry. Classic but still cool. 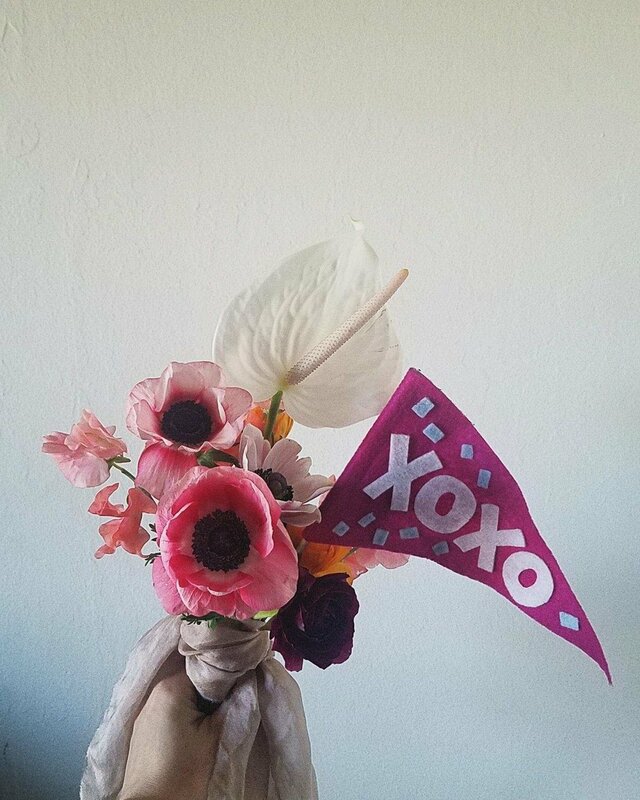 We love the idea of a bunch of little things to create on great gift. Why not pamper her with one of our Relaxation Gift Boxes? This is sure to be a hit! Don't forget the little ones. It's almost more fun to celebrate with our kids on Valentine's Day. 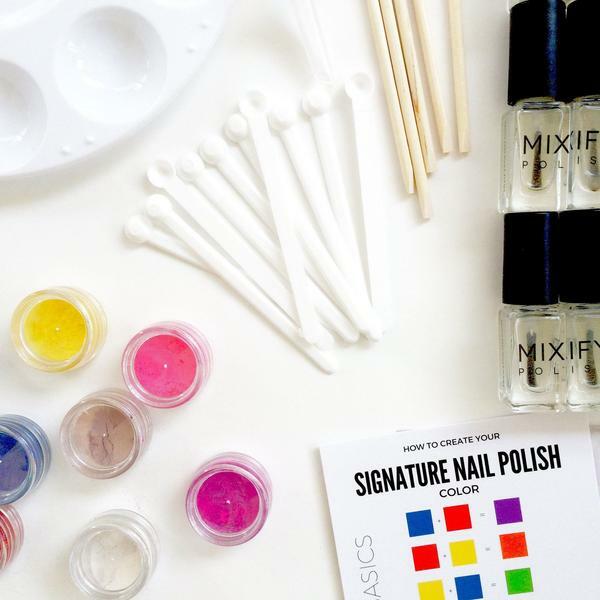 We love these make your own nail polish kits crafted right here in the bay area. What a fun project to do together! The finishing touch? The perfect card of course! We love these gold foiled beauties from Sycamore Press. Register now - Hurry space is limited! Only 2 spots left as of 1/31/17!